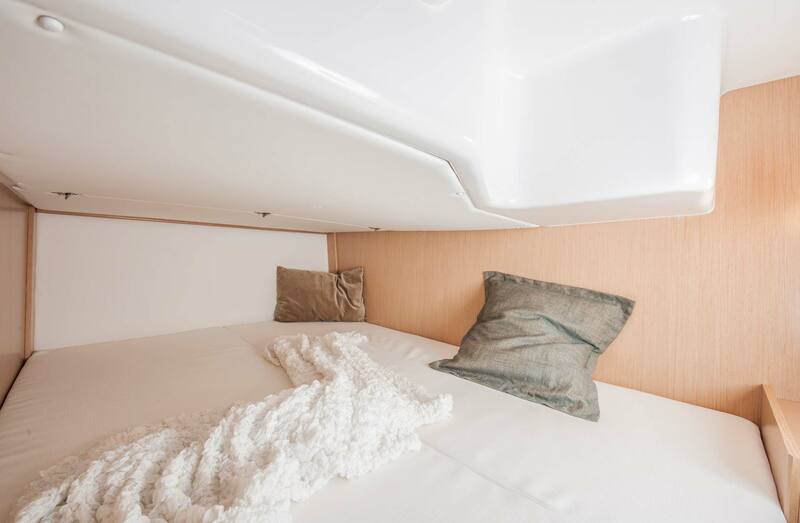 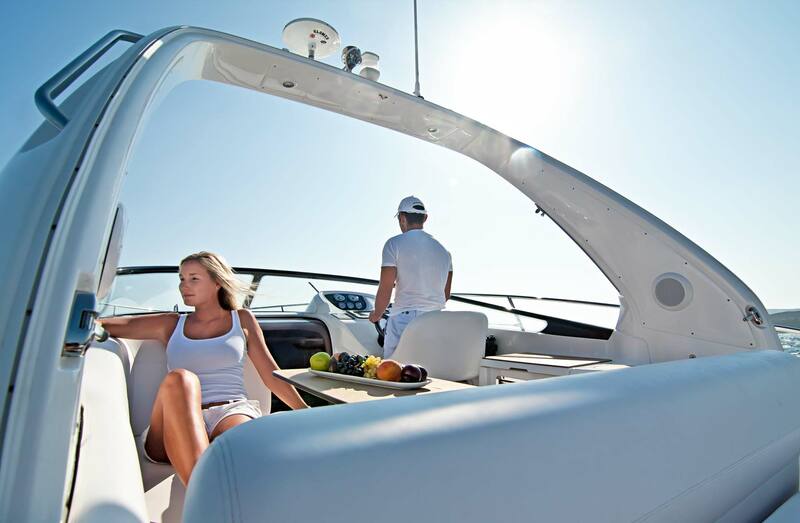 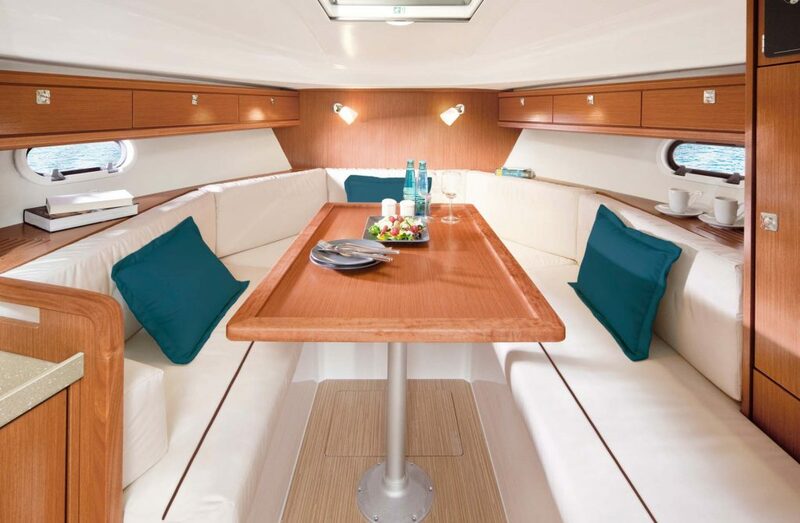 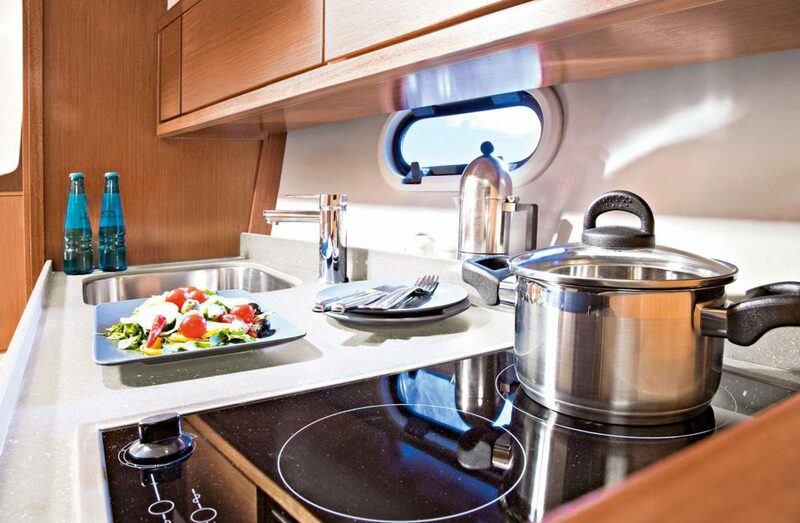 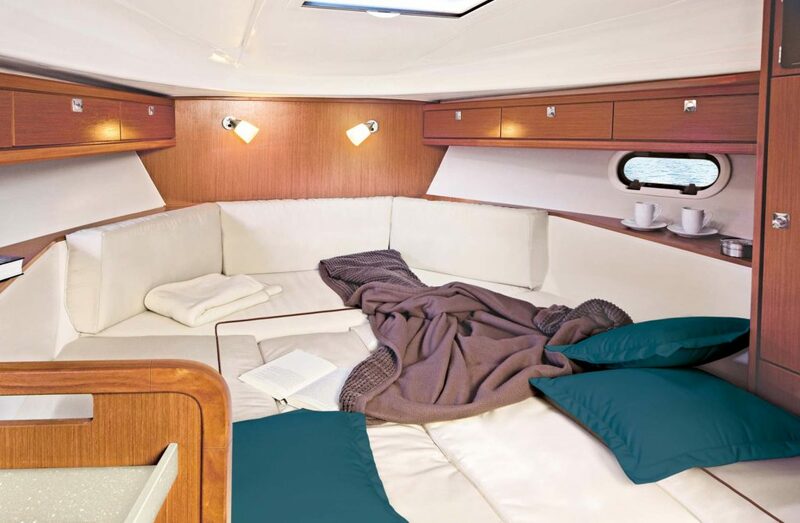 The very design of the BAVARIA S29 tells you that this is a yacht with a great deal of power and sporting ambitions. 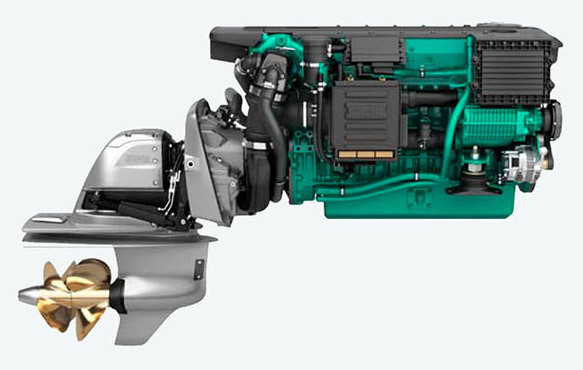 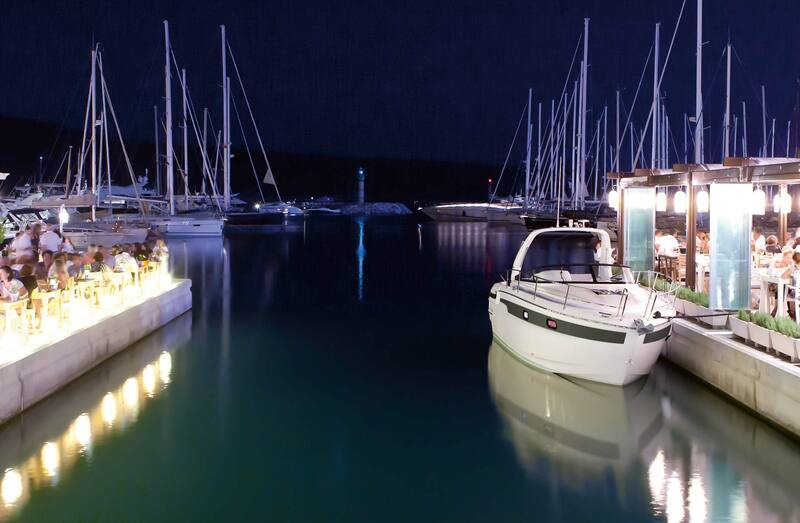 When a marine engine generates energy, the boat’s design determines how efficiently that energy converts to forward motion. 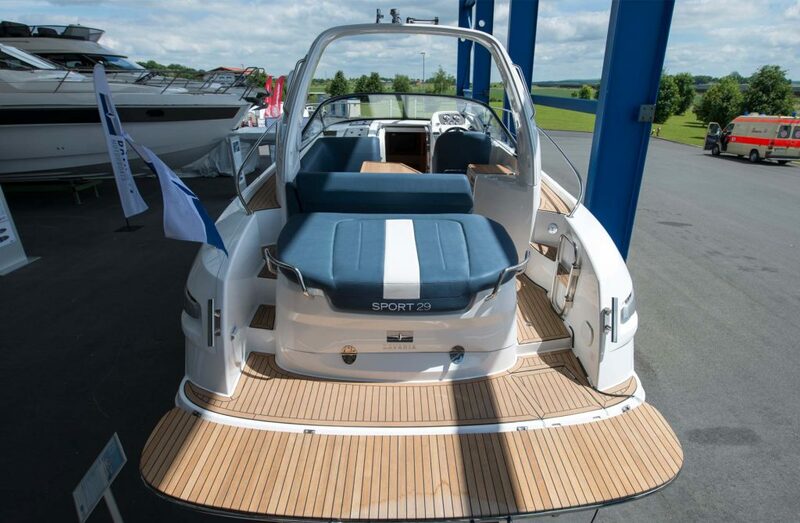 Bavaria’s S29 Hull is specifically designed to work optimize this transfer, amplifying the amount of usable energy for a smoother, more powerful ride. 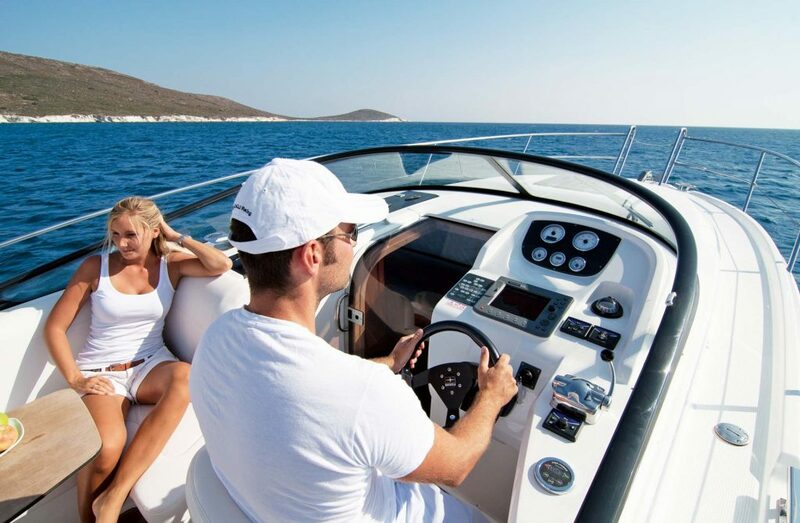 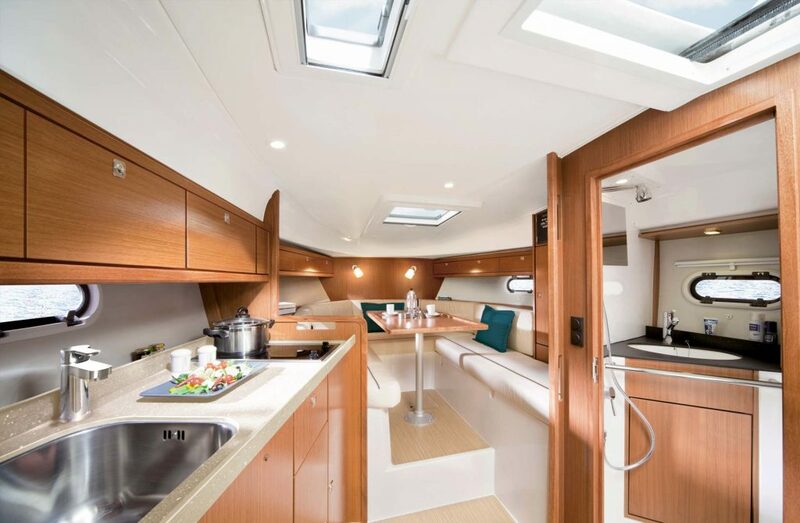 Take the Bavaria S29 and drive to the places your dream off, When you arrive entertain with ease using the large cockpit, wet-bar & grill, Stay overnight in a first class cabin. 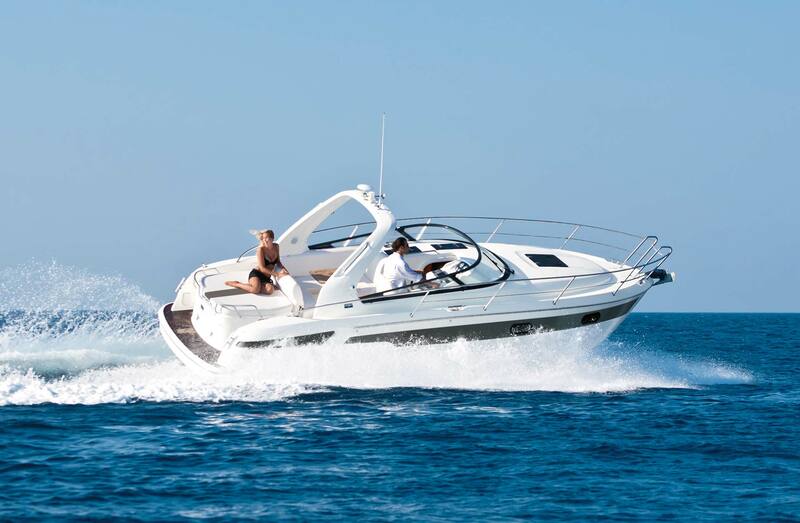 Discover the infinite adventures possibilities with a S29. 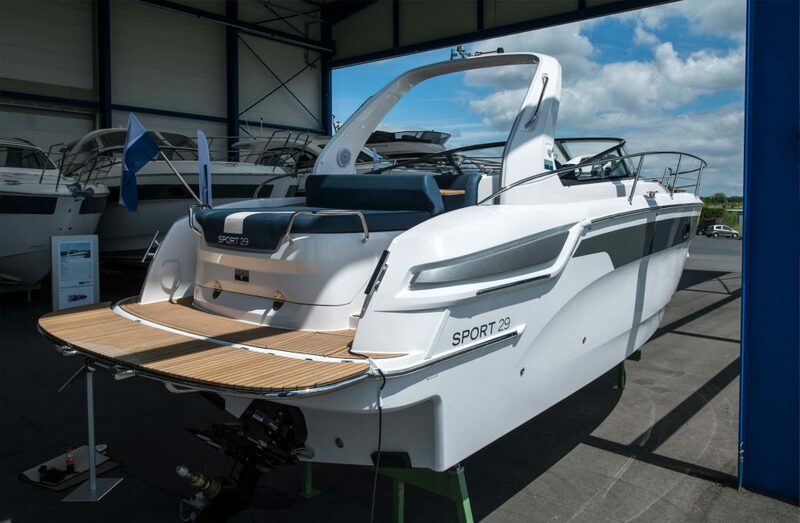 Another click and you will learn more about what makes the BAVARIA S29 so unique. 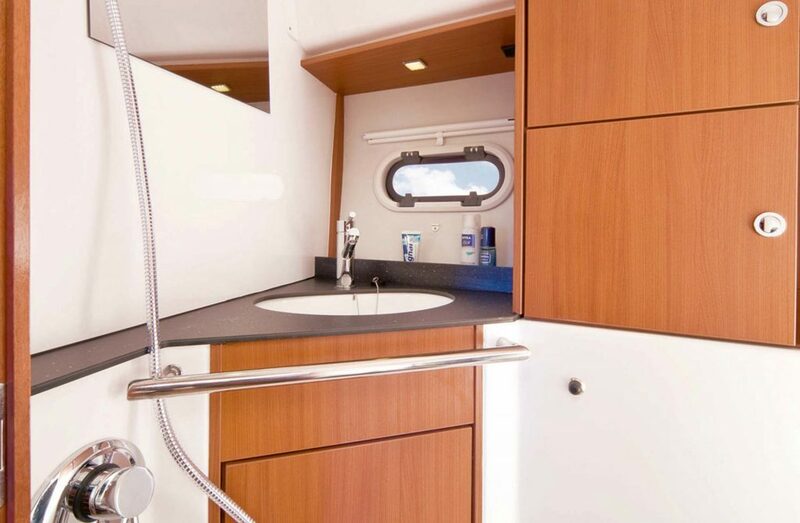 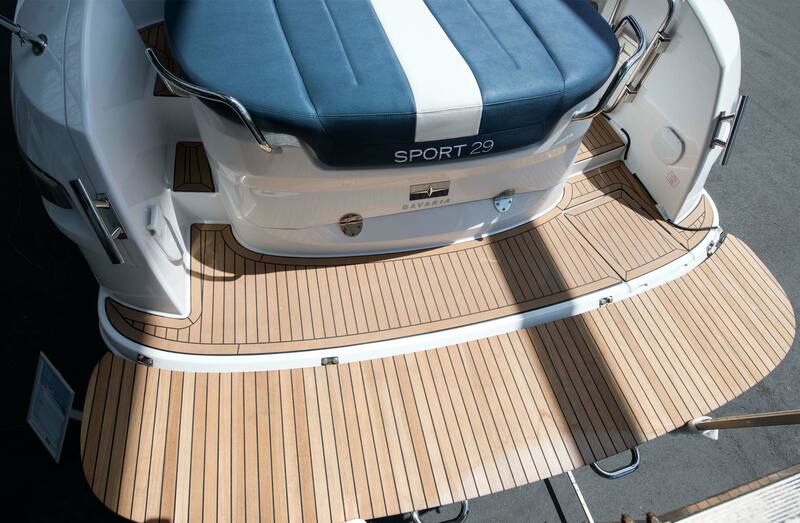 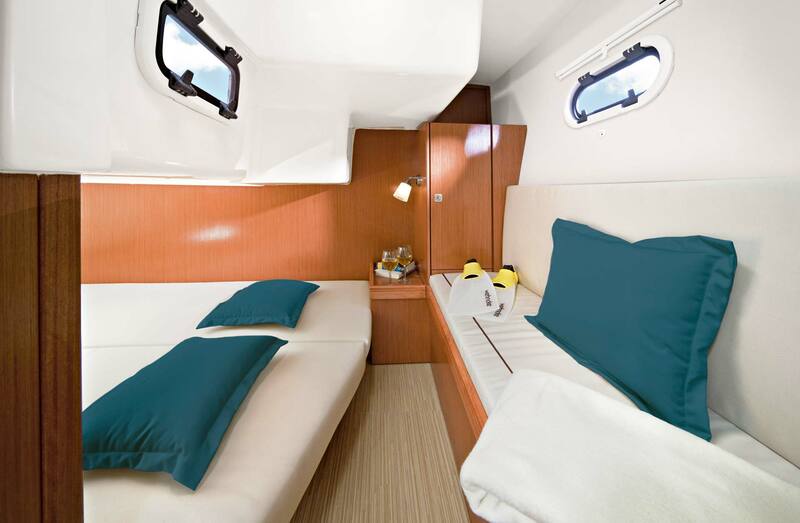 Do you want to configure a Bavaria Sport 29 ?